Update: The suspect in this incident is identified as Timothy E. Crawford. He has been charged with two counts of Aggravated Assault and one count of Possession of a Firearm by a Convicted Felon. He is currently incarcerated in the Kingsport City Jail where he will remain confined awaiting arraignment. The names of the victims will not be made public at this time. One victim sustained a serious stab wound to her back, while the other sustained a minor laceration to her hand. None of the injuries appear life-threatening at this time, and both have been treated and released. Detectives are still sorting through the events leading up to the stabbing to include the motive. This remains an open and active investigation by the K.P.D. Criminal Investigations Division, and as such, no additional details can or will be released at this time. On November 10, 2017 at approximately 5:00 AM, two female victims contacted Kingsport Central Dispatch while self-transporting to an area medical facility, seeking treatment for injuries that they had just sustained. The victims reported being assaulted with a knife, by a male acquaintance, at a Kingsport residence, located at 1101 North Wilcox Drive. 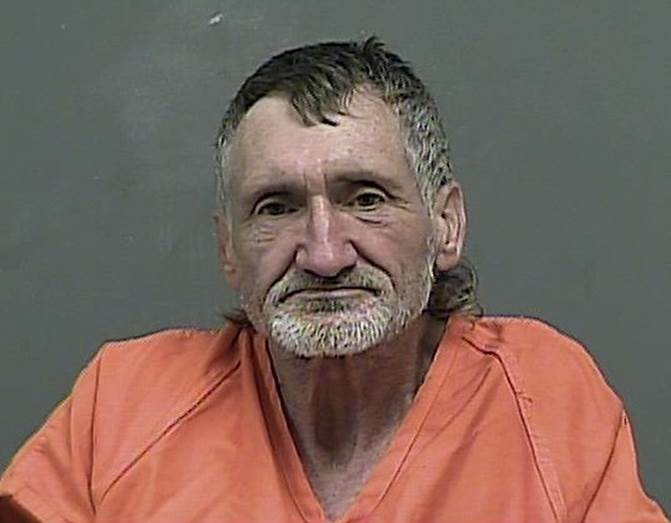 Following an initial investigation, Kingsport Police Patrol Officers went to the residence in an attempt to located the suspect. Upon arrival, officers established initial contact with the suspect via telephone; however, he refused to follow instructions or come outside. At approximately 6:30 AM, after a brief delay, Officers were able to reestablish contact with the suspect. He eventually complied with the Officers orders and exited the residence, where he was taken into custody without resistance or further incident. The suspect was transported to an area medical facility for treatment of injuries sustained during the initial altercation with the female victims. The scene is now secure, and there is no danger to the public; however, it remains an active crime scene with law enforcement still present in the area. This continues to be an open and active investigation by the K.P.D. Criminal Investigations Division with charges pending. No details are immediately available regarding the identity of the suspect, resultant criminal charges, or the condition of the victims. Additional information will be released as it is developed.